24×7-Healthstore-Online.com is an online drugstore which promises to sell you the highest quality drugs at the lowest prices. Can such a claim really be true? We investigate this pharmacy to discover if it really is a great place to purchase your medication. The Whois domain name database shows that the website address for this pharmacy is extremely new. It was first registered less than six months ago and this isn’t normally a good indicator of a reliable store. Scam online drugstores are often here today gone tomorrow websites, which isn’t surprising, but it makes us more suspicious of newly registered domains. We are also shown in the Whois database that the owner of this domain has chosen to hide their real name and address from the record. When the name was registered the owner paid extra for a domain privacy service to hide their details. 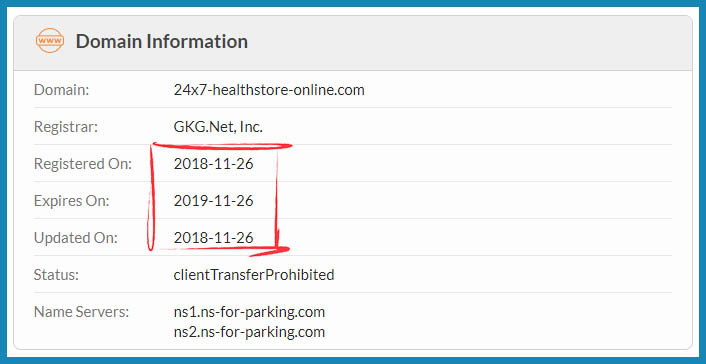 The short time this site name has been registered and the fact that the owner’s details are hidden are not good signs that this is a legit online pharmacy. 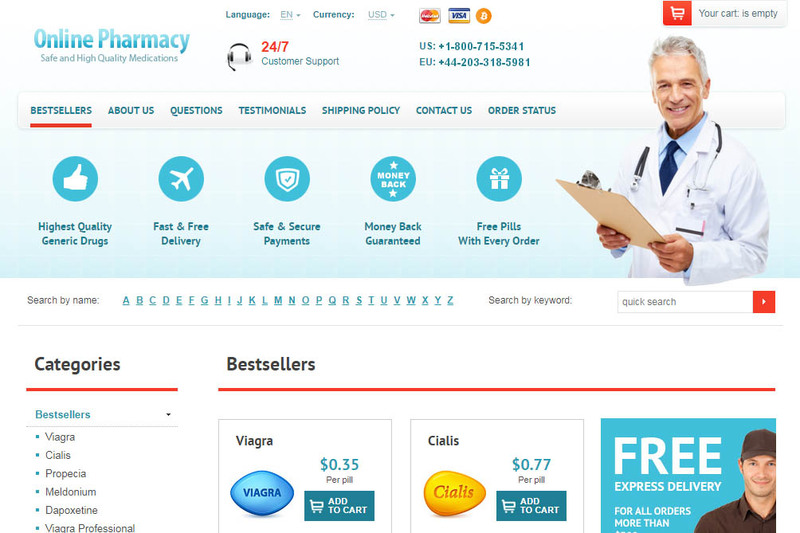 It is readily apparent to us that there are some rather large problems with this online pharmacy. 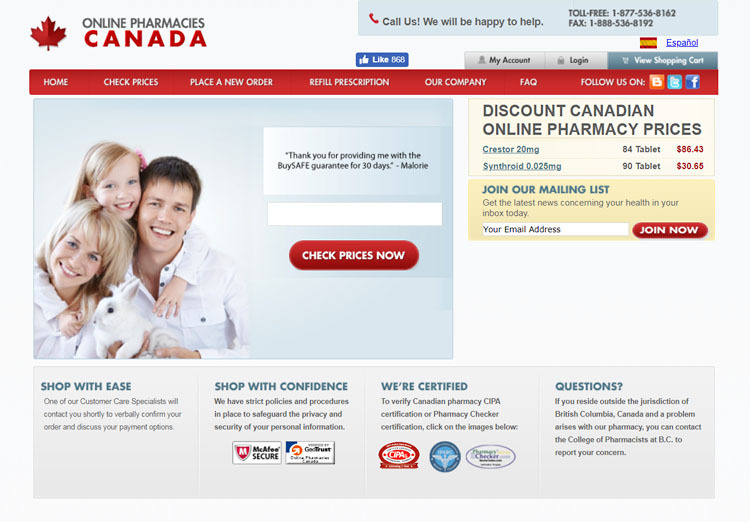 For a start, the logo for the site bears no reference to the domain name used, instead of using the generic logo ‘Online Pharmacy’. Virtually every legit website on the Internet has a logo which matches their domain name. So why doesn’t the logo match the domain name on this store? The second big problem with this store answers this question. We have seen this site before, a lot. There are many other stores which use exactly the same website template, content, products and prices. The only difference between them is the domain name address they use. There are many duplicate versions of this site out there, there could potentially be hundreds of them. This is just a few of the mirror sites we’ve seen. 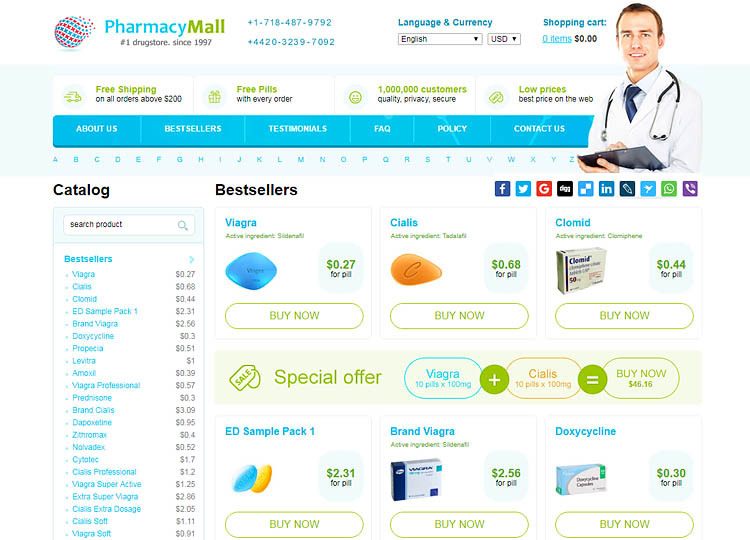 This site offers a fairly good range of both brand and generic drugs. Strangely, they choose to sell generic drugs using the brand name and then, what they claim are the real brand name pills, are only differentiated by the use of the word ‘Brand’. This issue highlights that there is an extreme likelihood that the brand name pills sold here are actually counterfeit, else why would they try to confuse things like this? The store makes no mention of where these drugs are dispensed from, and this is a big red flag. The pills could be manufactured in India, Pakistan, China or anywhere else in the world. Though the store claims to only sell high-quality pills, in reality, this seems unlikely. There is a high chance that you will receive fake and low-quality drugs from this store which could put your life at risk. There is a contact address and business name found on this store. However, the name of the business seems to be fake. There is not a site for the ‘Europharm Group Inc.’ anywhere to be found, which is a surprise for a business in this day and age. The address they use in the Czech Republic if it really is used by them isn’t an operating location, but really a virtual office or mailbox service. We know this because of the large number of other businesses which use the same address. 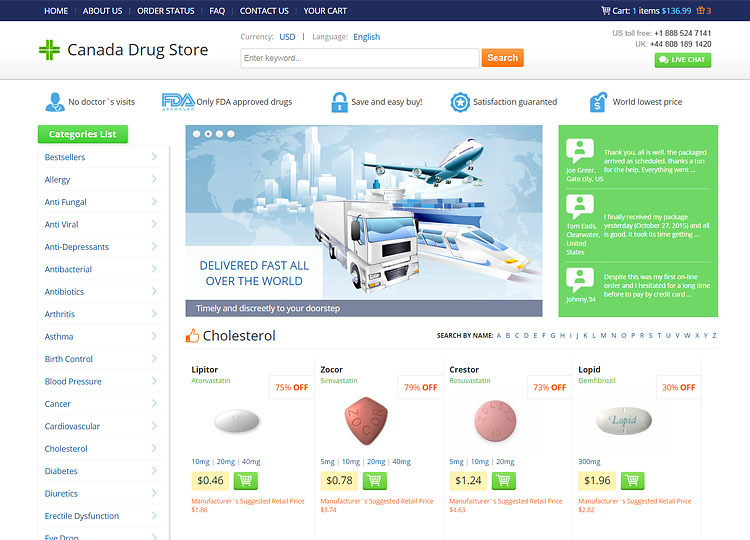 This online pharmacy displays no sign of having any regulation or legal approval to operate their business. Correct regulation will keep you safe when ordering medication online. But since this site seems to have none, you are likely to risk being sent fake or counterfeit pills if you choose to place an order. It isn’t surprising that they aren’t regulated as the other mirror sites aren’t either. They claim to operate this drugstore from the Czech Republic which is a European country. The EU has some of the most stringent laws for the regulation of companies selling medication online which this store clearly isn’t abiding by. The EU rules require that a common European distance selling logo is placed on every page where medicine for human consumption is sold. The distance selling logo isn’t found on this pharmacy store. It is also a requirement to be registered with a European Government agency for them to be legal. A check in one of these agency databases shows that they are not registered and are operating illegally in Europe as a consequence. 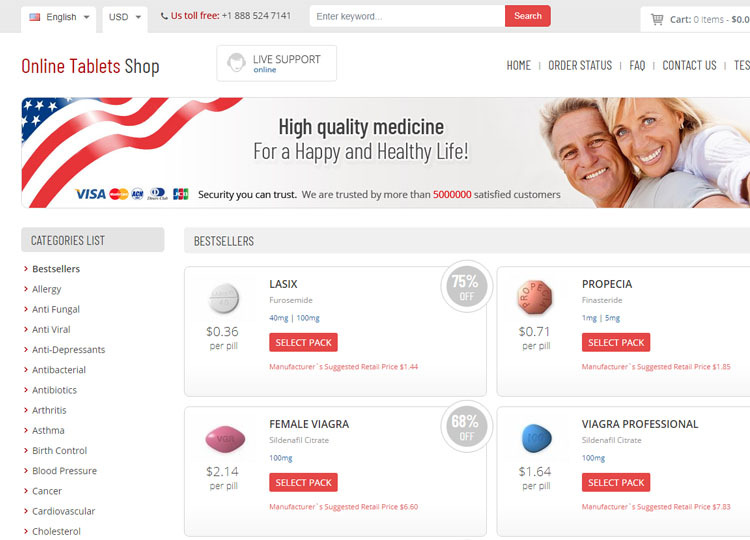 LegitScript investigate online pharmacy store to find out if they are operating legally. It is no great revelation to us that they consider this drugstore to be a rogue website. This supports what we have already shown about this site. There isn’t any mention of prescriptions on this site, this isn’t good and puts people at risk of harming their health. Ultimately, they don’t care if you have a prescription or not, and they don’t care if the medication you order makes you sick either. We haven’t been able to locate a discount coupon for this store, but it is just as well as we wouldn’t want to encourage you to shop here. The main store isn’t secure which is unusual and highlights that this is most likely a scam website. When you go through the checkout process you find yourself at a different site, which is secure, to enter your payment details. This is so that the people behind this store and its mirrors are able to save money on security certificates. You can pay using credit cards and Bitcoin. Delivery options are airmail or EMS. Airmail costs $14.95 and can take 4 weeks to arrive. The express mail service costs $24.95, takes 3 to 8 days and comes with a tracking number. Airmail is free on orders over $200 and order worth at least $300 qualifies for free EMS delivery. This site has a web form and phone numbers to contact them. Due to what we already know, we don’t believe that you will get a satisfactory response if you have any complaints. 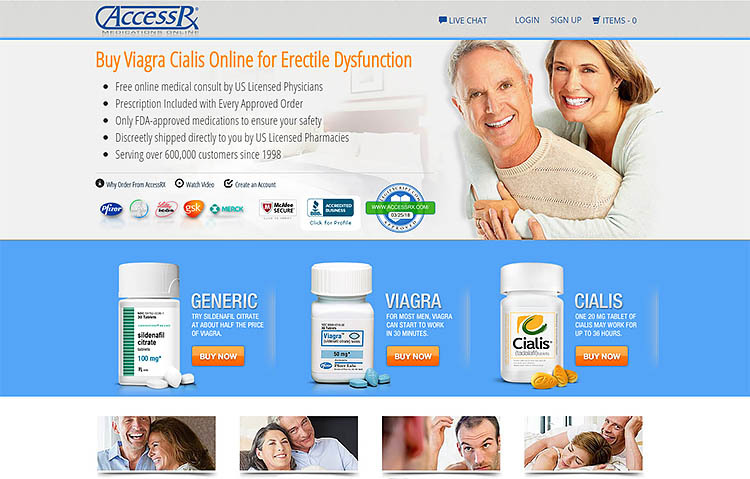 The 24×7-Healthstore-Online.com reviews which are posted on this store are also found on the other mirror sites. Needless to say, they’re not customer feedback for this site and are clearly fake. 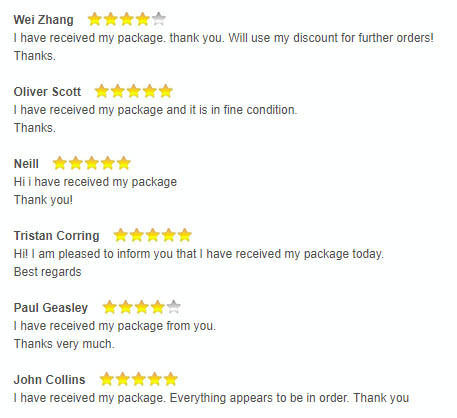 This online pharmacy really doesn’t have much going for it, with fake reviews, fake ownership details and no regulation. The bad far outweighs the good and that is reflected in our rating of just 1.1 stars out of five. Avoid this scam pharmacy.